Once again the Crosslé Racing Drivers Club are off to Belgium for our annual pilgrimage to the magnificent Spa Francorchamps circuit. Last year we encountered one of the wettest racing weekends ever and our drivers did well to stay on the track, with Phil Ledger doing a great job to get 1st amongst the CRDC members. 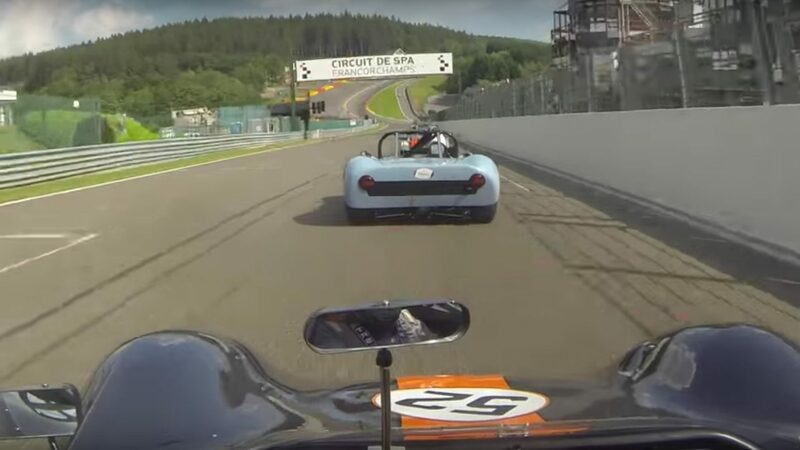 This year we have two new drivers in Steve Ough with his very smart brand new factory built Crosslé 9S and Peter Kennerley, both of whom will be racing their cars at Spa for the first time. Compare that with Mark Hobbs, Eamonn Ledwidge, Gwyn Pollard and John Taylor who have completed for many years at this circuit with plenty of podiums and outright wins between them. In addition this year we have the very fast Heinz Grau and the unknown to me Thomas Stoller and of course we cannot forget last years winning team the ‘Ledgers’ with Phil at the wheel and Nick at the spanners, cleaning products and general concours preparation standards they are a formidable team and probably favourites to take away the winners trophy again this year. It’s obviously disappointing that the factory yellow peril car driven by the super quick Arnie Black will not be there this year and for a number of reasons there are about 5 or 6 regulars missing, but I am sure they will be back. 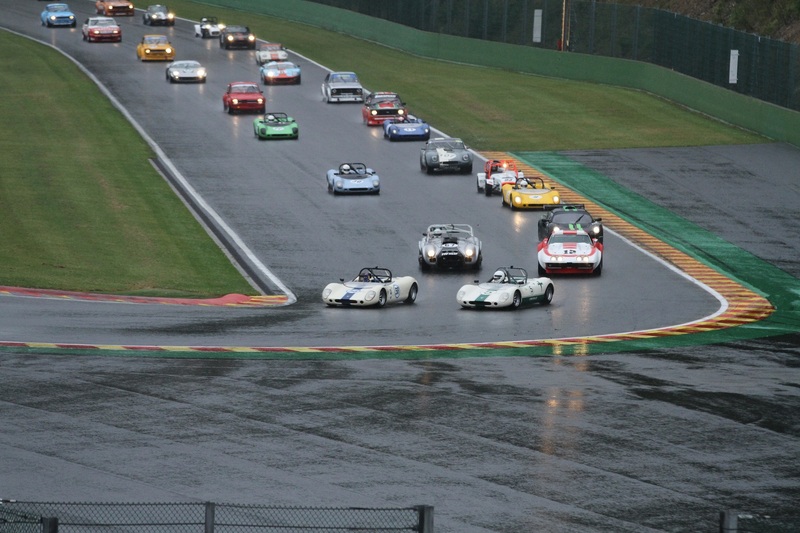 The race weekend is fully booked with a capacity grid for the Spa Ardennes Challenge. In addition CRDC will put up a magnum of Fluteau Champagne for presentation to the 9S driver setting a time better than 2.41.543 in the Spa Ardennes Challenge – either practice or races this year. Time must appear on the organiser’s official result sheet. This is the record time set by Andy Feigenwinter a few years back and we think its time it was beaten. Overall this is simply a great racing event for everyone with outstanding on track action combined with, fun and enjoyable socialising. Basically what else would you be doing on a late spring weekend? We will be positioned in the Endurance garages so if you would like to come and say hello please do. Saturday night will be our regular dinner at the Relais de Pommard, so if you fancy a cold Belgian beer and steak frites then come along and join us, the price is always reasonable! !